What are your new year’s resolutions? 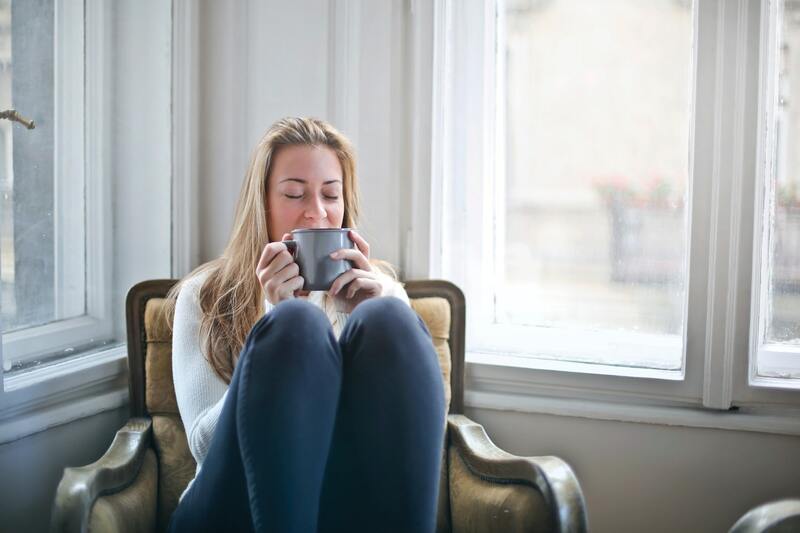 We’ve heard quite a few residents of our South Congress apartments talk about trying to be more mindful in 2019, so we decided to write a blog about it! In the post below, you’ll find a list of some mindfulness tips that we’ve found to be effective in the past. If you’re not familiar with the term, “mindfulness,” allow us to fill you in. One definition of mindfulness is, “a mental state achieved by focusing one’s awareness on the present moment.” Put simply, mindfulness is about focusing on what’s right in front of you rather than the past or the future. Interested? Good! Let’s get to the list of tips, shall we? Oh, and when you finish reading through this week’s post, please be sure to share the link to this page with your friends and neighbors at The Muse at SoCo — the apartments on South Congress Austin residents choose for luxury living. One of the best ways to clear your mind and get in a positive mood is to write down things that you’re grateful for. The more you can incorporate this activity into your routine, the better off you’ll be. By writing down the things that you’re grateful for in your life, you focus yourself on the present. While you can do this activity at any time, a good way to build it into your routine is by doing it every night before bed. Everyone lives a busy life these days, and that business can sometimes carry over into the way that we move through the world physically. Next time you’re cooking, cleaning or running errands, take a moment to slow things down. If you can slow down your physical movements, your mind will follow suit. If you’re going to start to try to meditate, don’t attempt a 20-minute session your first time around. Instead, try a 2-minute meditation session at first. If you can focus on your own breathing for a short period of time, you can count that as a win and build on it in the future. Don’t try to do too much at once or you might get discouraged. Those are all the mindfulness tips we’ve got to share with you this week, residents! As always, we greatly appreciate those of you who took a few minutes out of your busy schedule to hang out with us here on the Muse at SoCo blog page. We’ll have another blog live on the site next week, so please be sure to check back! In the time between now and when our next post goes up on the site, we encourage you to practice some of these mindfulness tips as part of your daily routine. Our next blog will go live on January 24th, and we’ll be talking about some of the coolest museums that Austin has to offer. If you enjoyed reading through this week’s blog and you want to see the next one right when it’s posted on our website, be sure to bookmark our blog page. By doing that, you can guarantee that you’ll always be among the first to read future blogs when they go up on our website! While you wait for those future blogs to go live, go ahead and follow The Muse at SoCo on social media. After all, there’s no faster or easier way to stay informed about upcoming events, special giveaways and exclusive promotions happening at The Muse at SoCo —the South Congress apartments Austin residents choose for contemporary comfort and style.